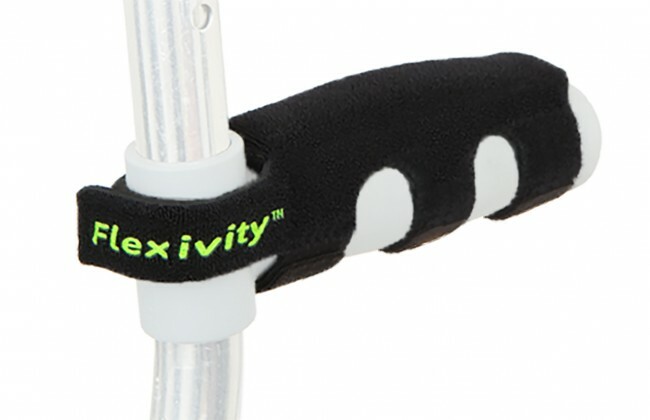 Flexivity® Crutch Grip Pads are the most effective and comfortable solution for relieving hand pain caused by standard forearm crutches. Get them now! 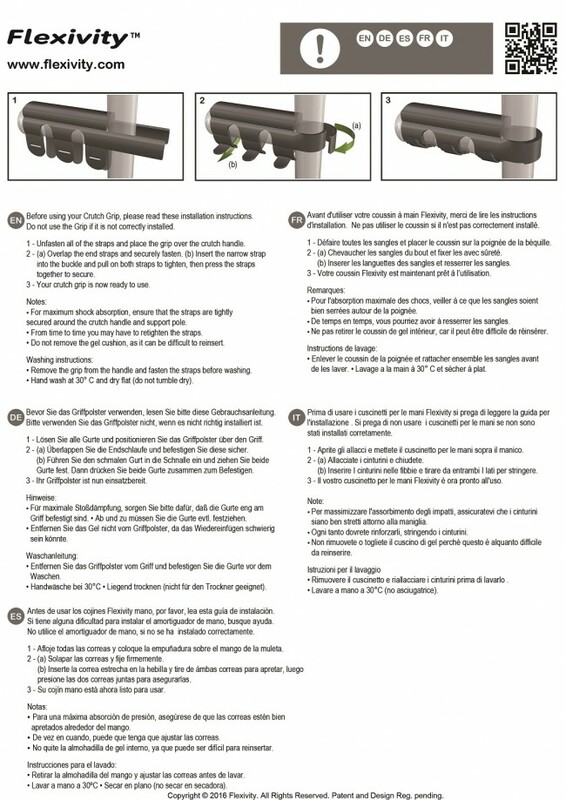 !Review by Andrea P.
These grips are miracle workers.Review by David W.
Really helpReview by Mrs H.
Have previously brought these for myself after braking my foot. 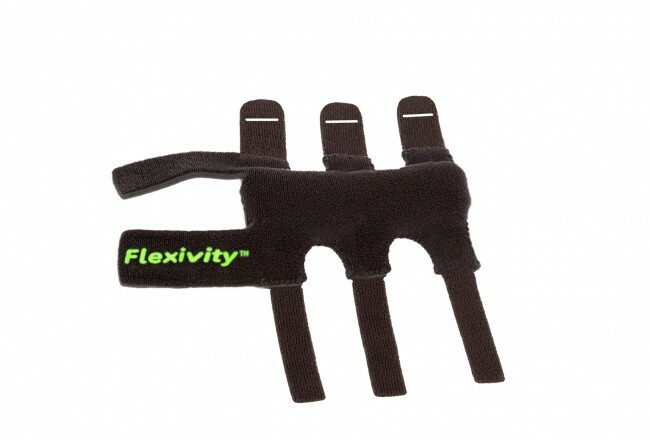 Brought these for a friend as they are a must if you are using crutches.Review by PETA H.
Prompt deliveryReview by David R.
Saved my handsReview by Lewis W.
These are a good tight fit with lots of adjustable velcro type fasteningsReview by David R.
JUST GREATReview by TONY M.
Really comfortable, making it a lot easier for me walking around on my crutches. Thank you!Review by Flora S.
Great for crutch handles they are essential for comfort.Review by Marie H.
The soreness has gone from my hands which I used to get It takes the shock as it were Easy to fit I would recommend these shock absorbersReview by Mr T.
Fast delivery and great product. 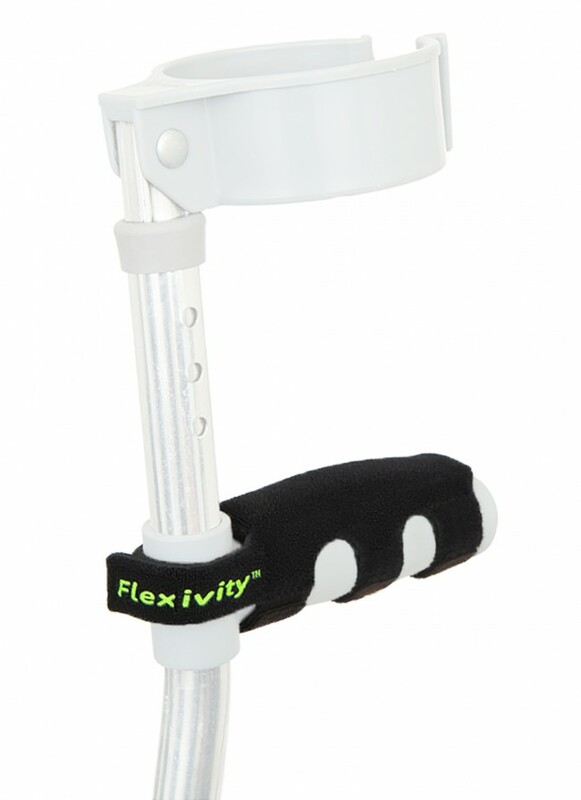 Thankyou.Review by Mrs H.
Excellent service.Review by Daniel p.
Five StarsReview by TIM M.
bought these for my daughter - her hands were hurting when she was walking with her crutches and we looked online for recommendations. lots of good reviews for this product on forums so thought we would give them a try. ordered 4pm - order arrived the next day. Four StarsReview by M. E.
good product - easy to fit.Review by M. E.
well worth the moneyReview by Peta Hosking-joseph "pepper"
All good - arrived quickly and relieved the sore hands!Review by Tanya M.
A* seller. Thank you.Review by Barbara A. 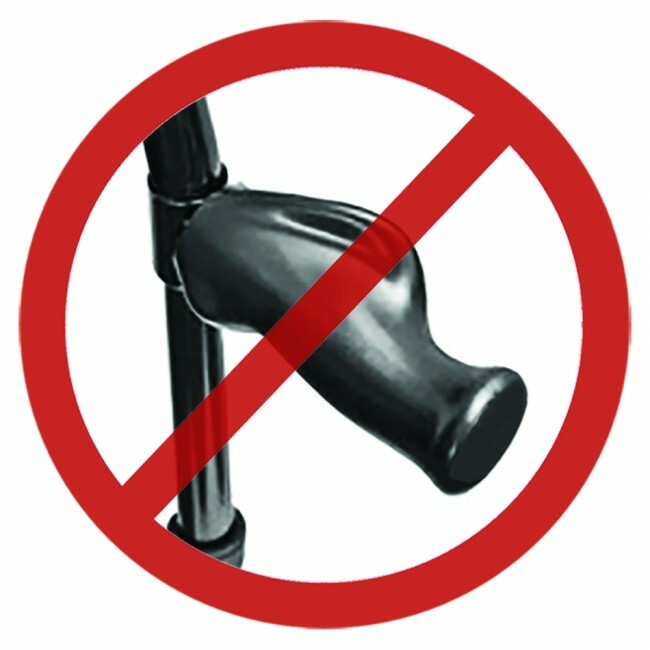 Good product, easy to fit and don't slip.Review by Kim E.
Cleverly designed product that really helps to reduce the pressure on handsReview by Elizabeth W.
Really good productReview by Mark B. 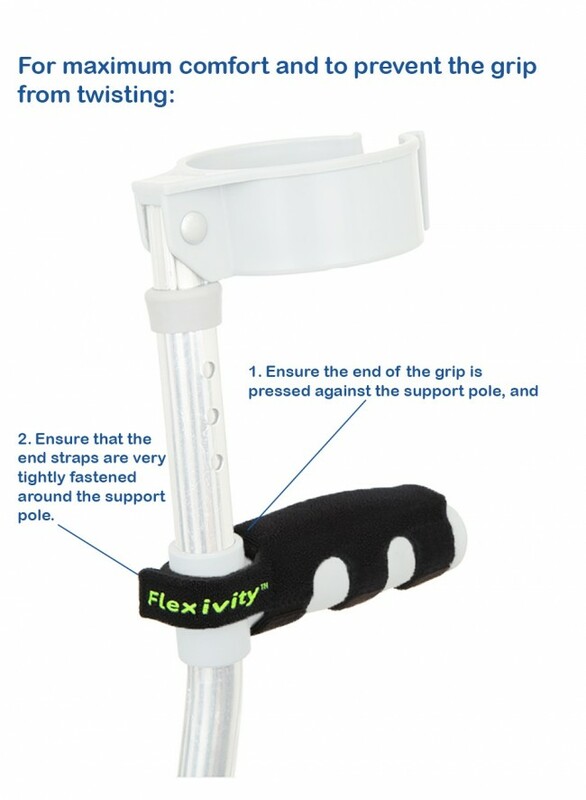 Excellent ServiceReview by Fiona R.
Excellent, worth spending a little more.Review by Patricia S.
excellent value very comfortable grip as crutches can be very uncomfortable on the handsReview by Joanne S.
Exactly what it said on the tin!Review by Mrs Jane J. Thanks arrived well packagedReview by Miss J M.
So pleased I bought theseReview by L "saintlou"
Provides much needed cushioning for handsReview by Sarah R.
Fast delivery, good productReview by Mrs Susan B. Great product, have really saved my sons hands. Review by Mrs Kate F.